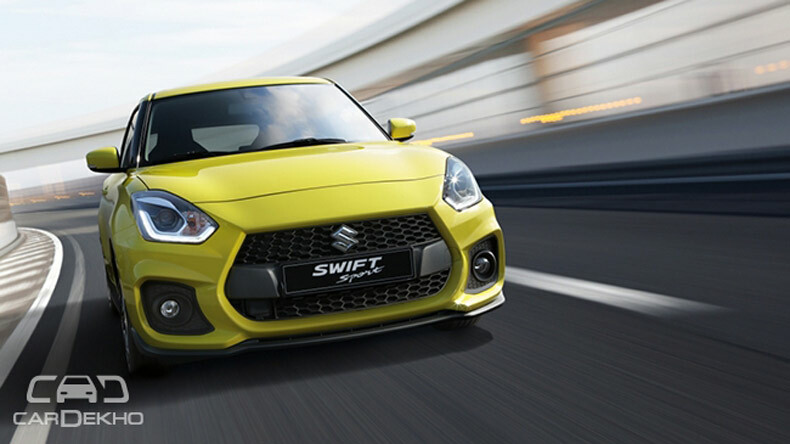 The 2018 Suzuki Swift Sport has made its world premiere at the ongoing 2017 Frankfurt Motor Show. 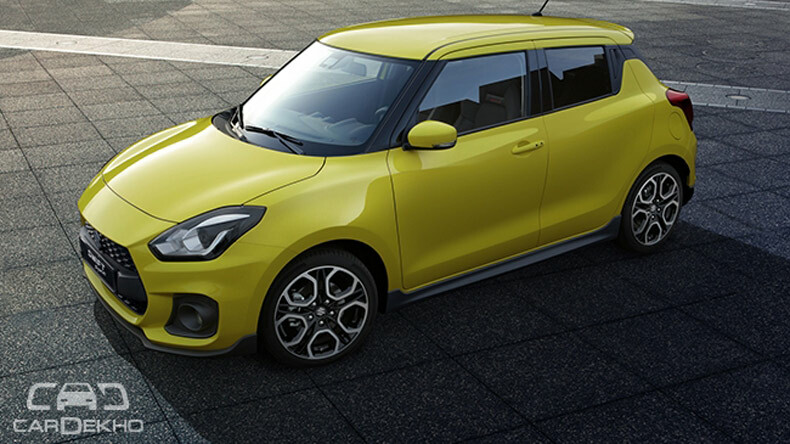 The third-gen Swift Sport benefits from the regular hatchback’s lightweight Heartect platform and powerful 1.4-litre Booserjet turbo petrol engine! 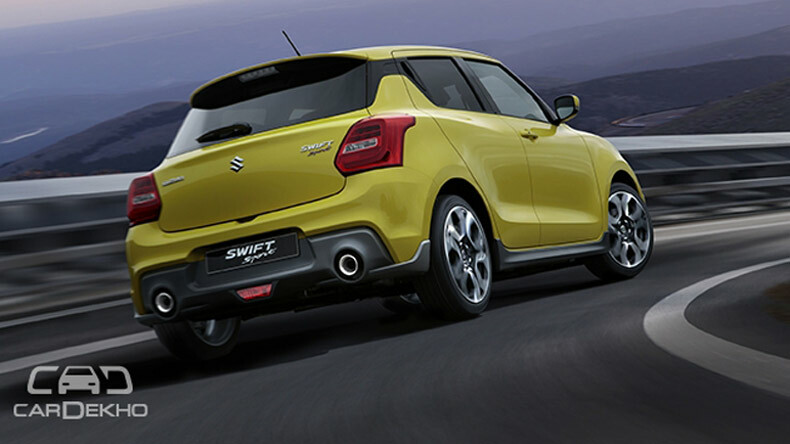 The 2018 Suzuki Swift Sport has made its world premiere at the ongoing 2017 Frankfurt Motor Show. The performance-oriented version of the third-gen Swift benefits from the regular hatchback’s lightweight Heartect platform and features a new 1.4-litre Boosterjet turbo petrol motor borrowed from the Euro-spec Vitara S and S-Cross facelift. Unlike the regular versions, the last two generations of the Swift Sport never set foot in India. The 2018 model gets a new grille and bumpers to make it stand out from the stock hatchback. The new grille gives the hatchback a more meaner look when compared to the regular hatchback. It also gets carbon-fibre embossing on its front grille, front-lip spoiler, side skirts and rear diffuser. The quintessential dual-exhaust tips are still present. It rides on 17-inch machined-cut alloy wheels. The Heartect platform, which also underpins the Baleno, Dzire and the Ignis, makes the Swift Sport 80kg lighter than before and it now tips the scale at 970kg. Just to put things into perspective, the Dzire in its top-spec diesel trim, tips the scale at 990kg. 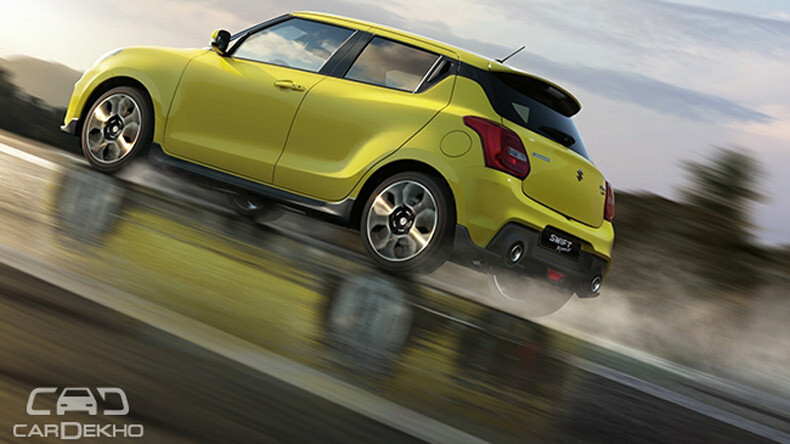 The Swift Sport is powered by a 1.4-litre turbocharged petrol engine which puts out 140PS and 230Nm of peak torque. The engine is mated to an ‘improved’ 6-speed manual transmission. 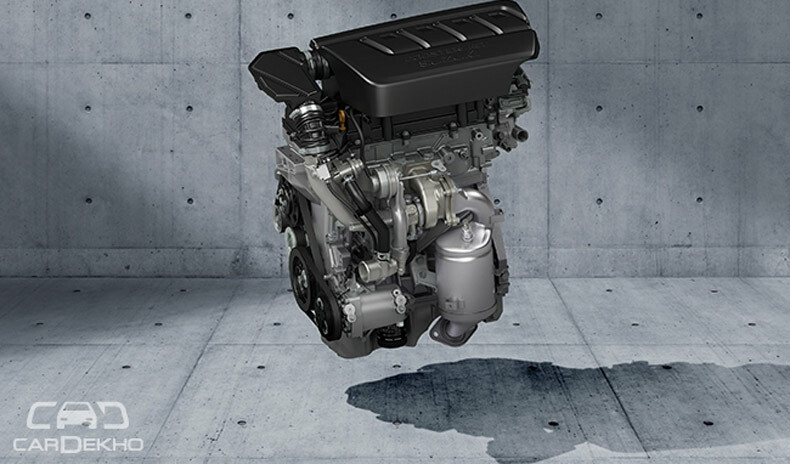 While the power has gone up by around 5PS, there is a gigantic 70Nm boost in overall torque when compared to the previous 1.6-litre, naturally-aspirated engine. 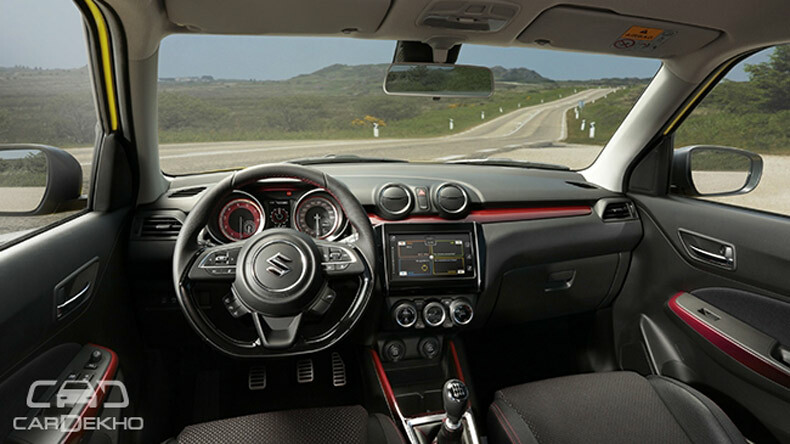 The Swift Sport’s athletic stance is complemented by its sporty interior with red accents. The new Swift’s standard flat-bottom steering wheel (the Dzire also features the same) increases its sporty credentials a notch. 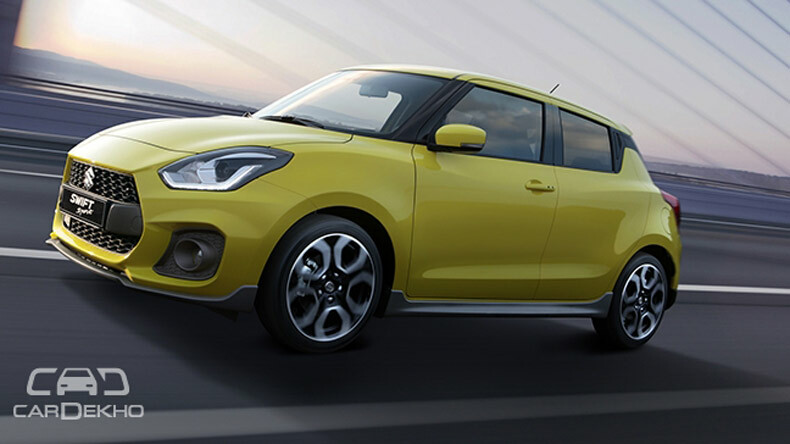 Wondering whether Maruti will offer the Swift Sport in the Indian market? With a heavy heart, we must say that the chances look pretty slim. But there’s a silver lining.